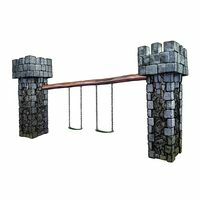 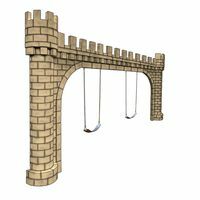 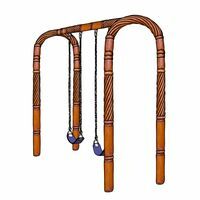 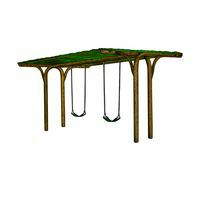 The Medieval Castle Swing will be a favorite of kids at your park. 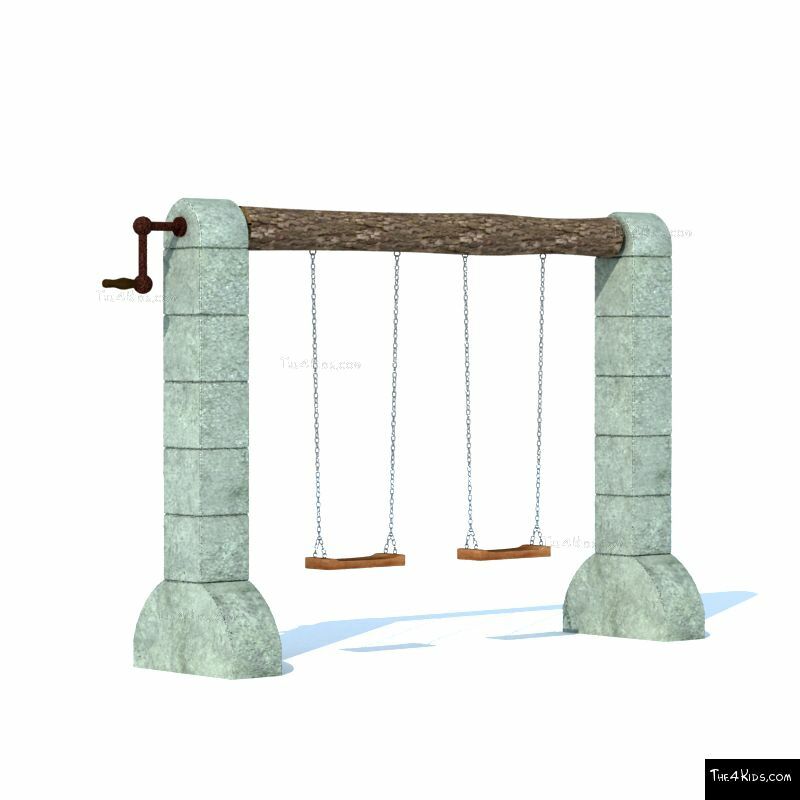 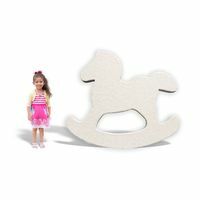 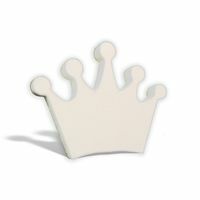 Offering your children a superior play experience which includes a work out for a child’s growing body as well as stimulation for their developing imagination. 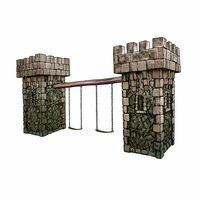 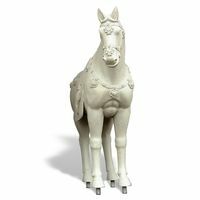 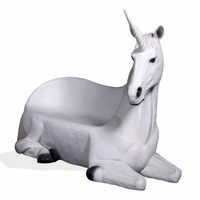 Add a bit of medieval decor to your theme park or museum. 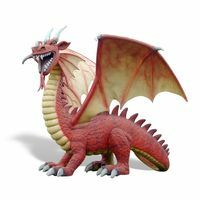 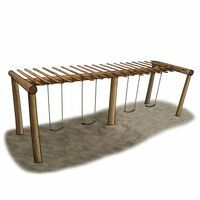 At nearly 10 feet long and 7 feet high this will provide kids with hours of fun. 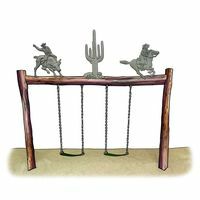 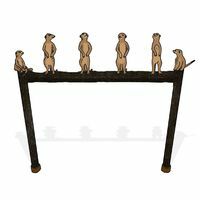 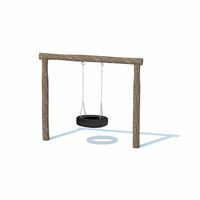 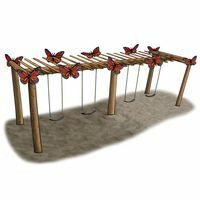 Constructed with glass fiber reinforced concrete, the swing is virtually maintenance free in all weather for years of use on the playground.